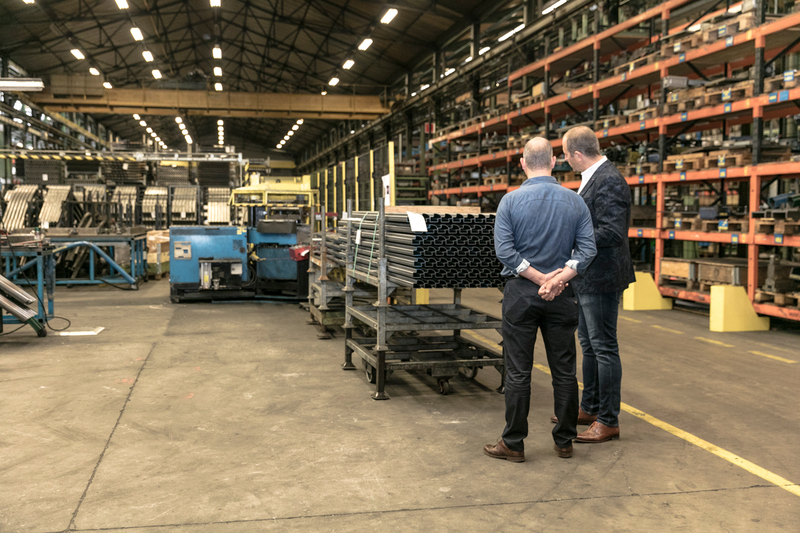 The Flanders-based specialist for cold profiles is always looking for well qualified technical employees. That's why this year it decided to run its own special careers day at the company itself. voestalpine Sadef nv currently has more than 20 open job listings for both workers and employees, and competition on the jobs market is fierce. However, the Belgian voestalpine subsidiary is known for always finding creative solutions to problems. That’s why the company decided to hold a special open day in early June, the VIP (= very important profile) Job Day. The unusual job event at voestalpine Sadef in Gits was advertised in advance via a variety of channels. The company employees aimed to register around 40 attendees, but in the end 52 potential employees signed up for the VIP Job Day. That shows that the cold profile specialist is seen as an attractive employer in the region, and so, at the end of the day, each of the more than 50 visitors should leave with a positive impression of the company. 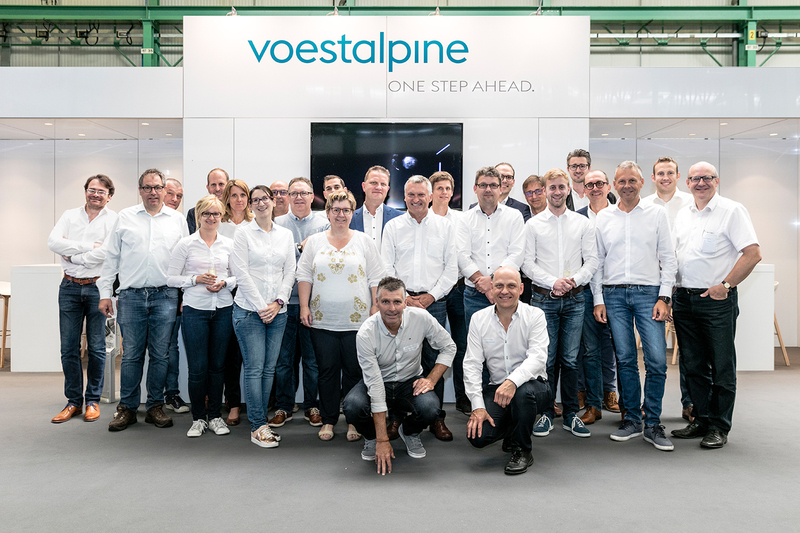 voestalpine Sadef nv came up with some interesting ideas for the VIP Job Day: the visitors were all picked up from home by taxi and driven to the company. There they were met by members of the HR department who greeted them in person, handed them their name tags, and showed them into the VIP room. 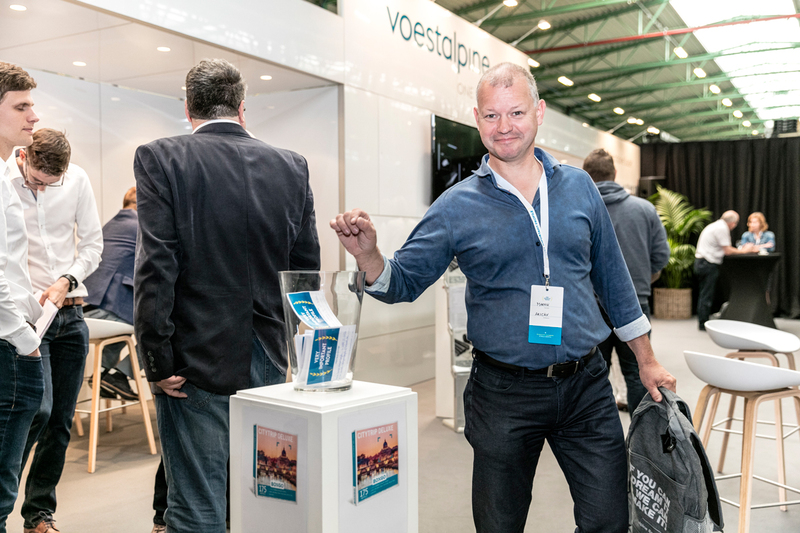 The visitors started off being welcomed into a pleasant atmosphere, with a special exhibition stand, and given the chance to speak to a total of 30 voestalpine Sadef employees, and get a first impression of the company. Direct contact provides plenty of opportunities for personal exchanges. The highlight of the VIP Job Day was certainly the personal and exclusive tours of the company. On the individual tours executives, team leaders, and department heads offered unique glimpses into the work of voestalpine Sadef nv. The visitors were the day’s true VIPs, and felt very much at home. 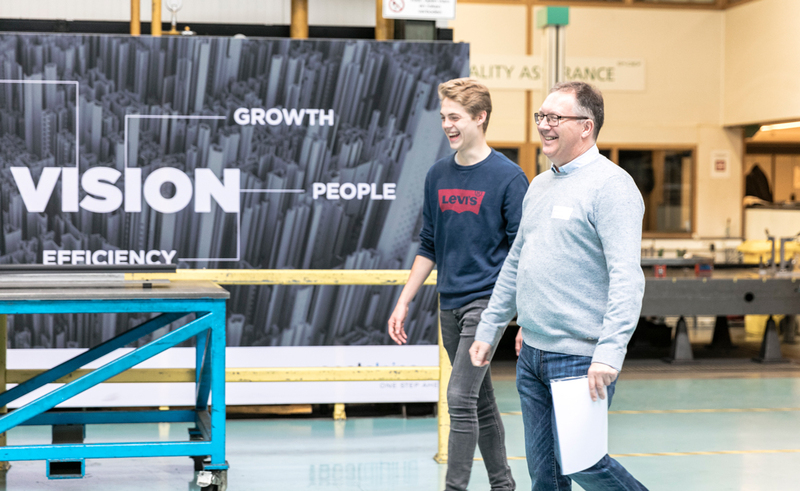 That makes it all the more gratifying that one VIP and visitor to the VIP Job Day has already signed their employment contract, and will shortly start their career at voestalpine in Gits. And discussions are still underway with numerous other interesting prospects. We are certain that we will soon be welcoming further staff members to the Belgian voestalpine family.